Ilocanos make up the 3rd largest ethnolinguistic group in the Philippines. 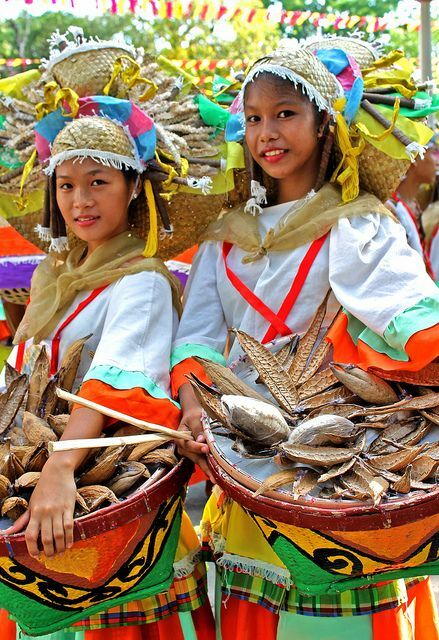 Large populations are found in Ilocos Norte, Ilocos Sur, Cagayan, Abra, La Union, Nueva Vizcaya, Pangasinan, Tarlac, and Benguet. There is, in fact, a diaspora of Ilocanos; they are found all over the country, as far south as Mindanao. The language has become the lingua franca of Northern Luzon. The Ilocos Region is not endowed with large tracts of land for farming. To survive, Ilocanos have maximized the use of the small space available to them by planting diligently. Their geographic disadvantage has made Ilocanos innately cautious, resourceful, practical, and frugal.